Today I have an exciting review on the spring 2014 Opalescence Collection by Clarins. This collection is soft, romantic and encompasses warm, fresh tones for the face, lips and eyes. 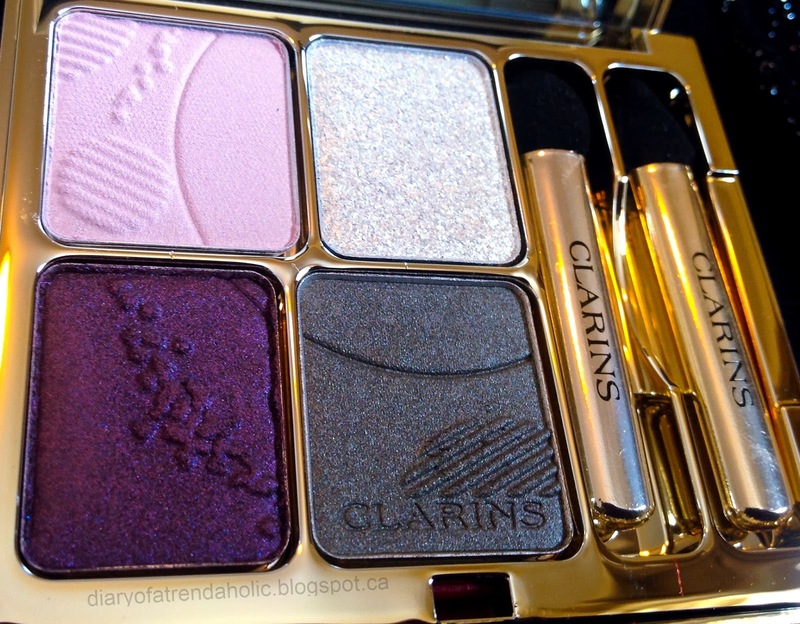 I am a big fan of Clarins beauty products so I enjoyed trying out the fun new shades; they remind me that the long winter will eventually come to an end and that spring is just around the corner! This palette is ideal for spring; it contains an opalescent pink, warm slate grey, deep plum and a glistening highlight. The palette also comes with a card demonstrating different variations of how and where to apply each color to create different looks and combinations. This is useful for beginners or those who have a difficult time mixing colors. 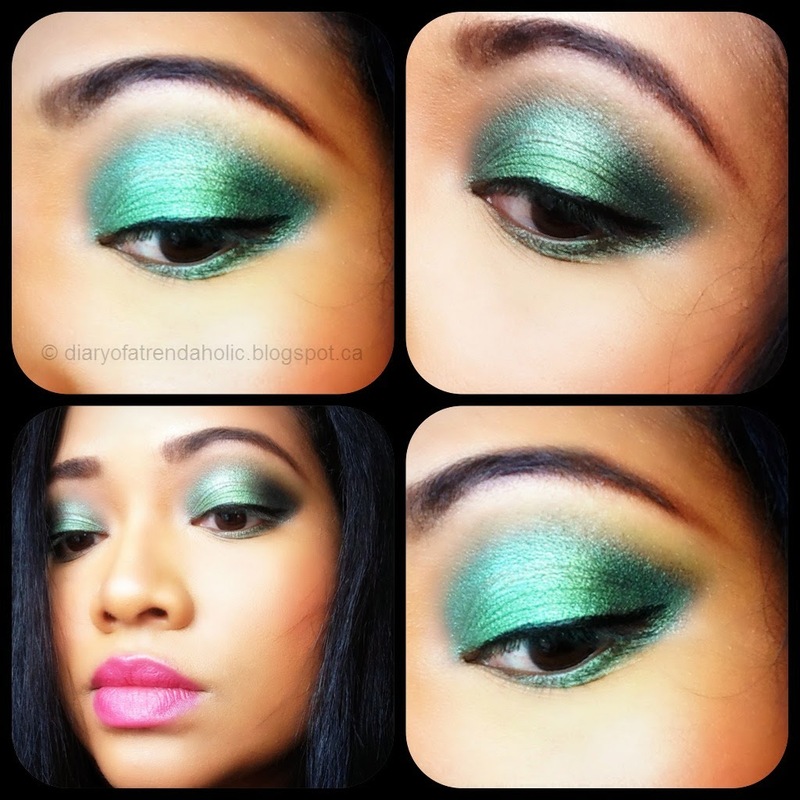 The eye shadows are smooth and have good pigmentation. 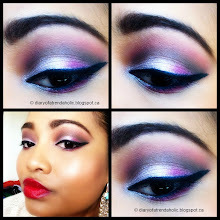 The light pink shows up frosty with a pretty silver undertone, the deep plum is great for darkening the crease, as an all over lid color or used on the lash line to intensify and the grey is ideal for creating a sultry, smokey effect. Although the highlight color has an alluring shimmer, I did find it a bit difficult to work with because the texture is chunky whereas the other colors are quite silky. I had to crush the particles and blend them well but once smoothed out it is a lovely shade. 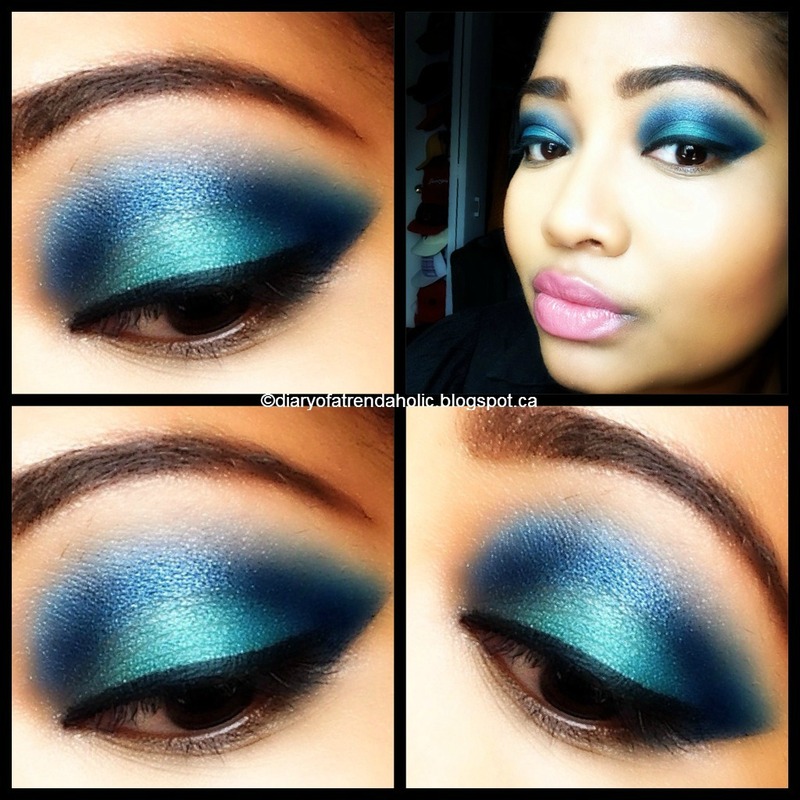 The great thing about these shadows is that they can be used dry for soft looks or wet for bold looks. I used the shadows both wet and dry to create the effect below. 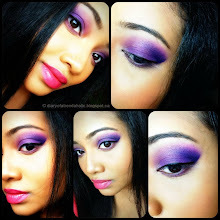 I used the light pink on the inner 2/3 of my lids, the purple was applied to the outer corner of the lids as well as the bottom lash lines and I applied the grey in the crease. 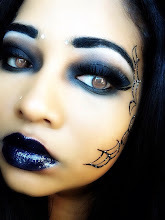 I darkened up the grey by applying a matte black shadow on top for a more dramatic appearance. 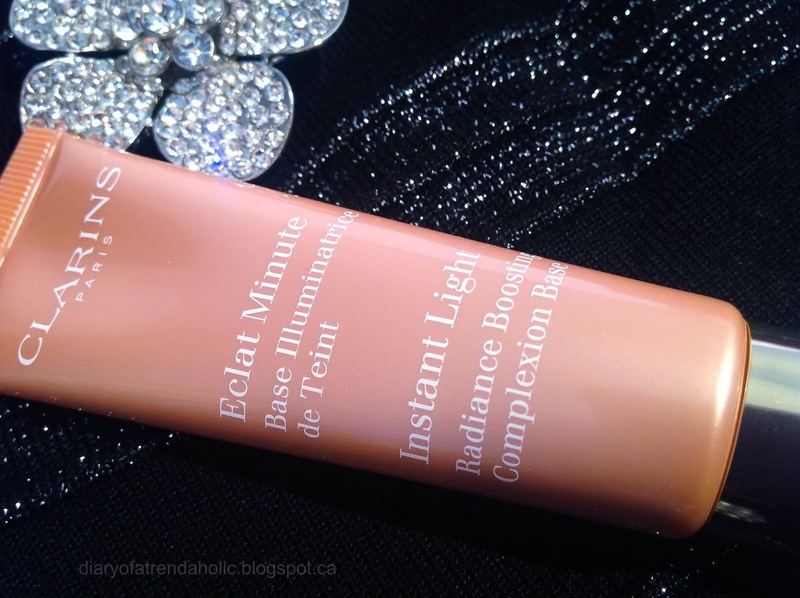 On my skin I used the Instant Light Complexion Base (reviewed below) under my foundation to achieve an even, luminous glow. The packaging for this line is very elegant! 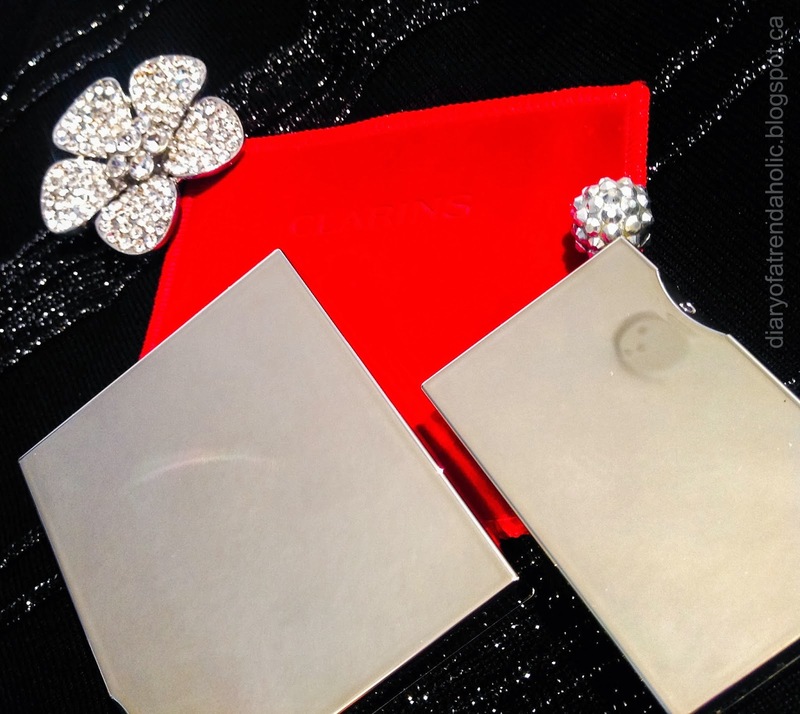 The eye shadow and blush palette come in a soft, red velvet pouch encased in a mirrored compact. 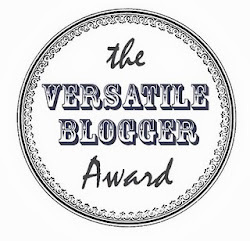 The outside of the compact is slightly magnified and can be used for makeup application. 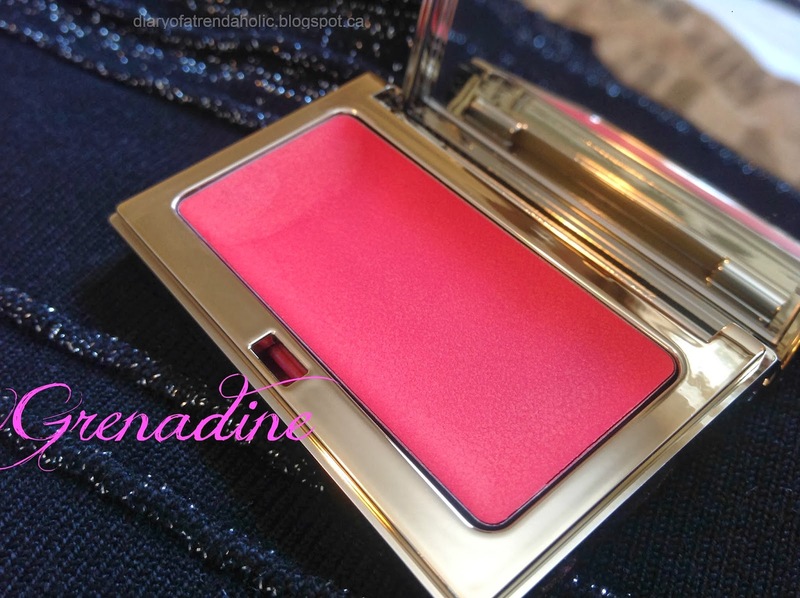 When I saw the shade of this blush it was love at first sight! 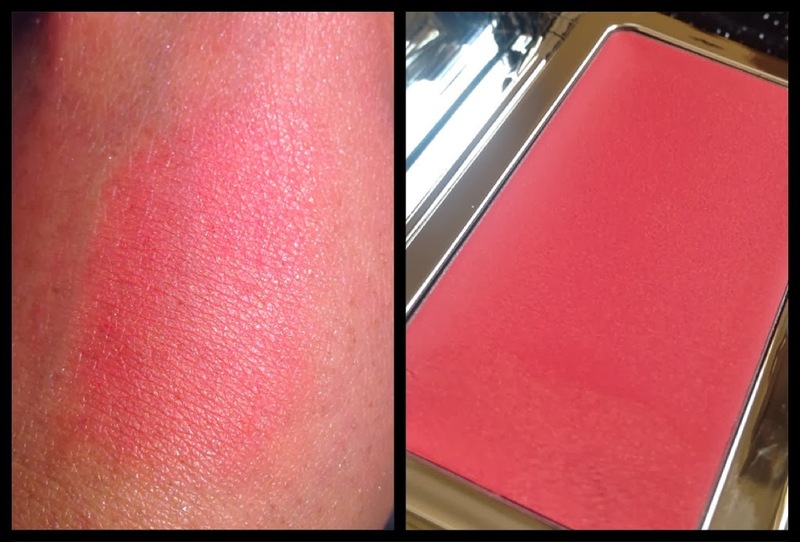 Grenadine is a gorgeous coral that actually contains both pink and orange tones with slight shimmer. 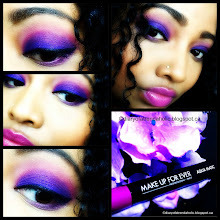 This color is creamy, smooth and can also be used on the lips! I love multi-purpose products, especially for travel. It is enriched with jojoba, sunflower, rose and mimosa to help prevent dehydration. 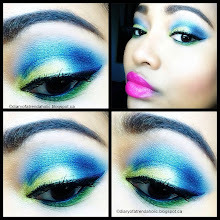 This color is very soft but buildable. 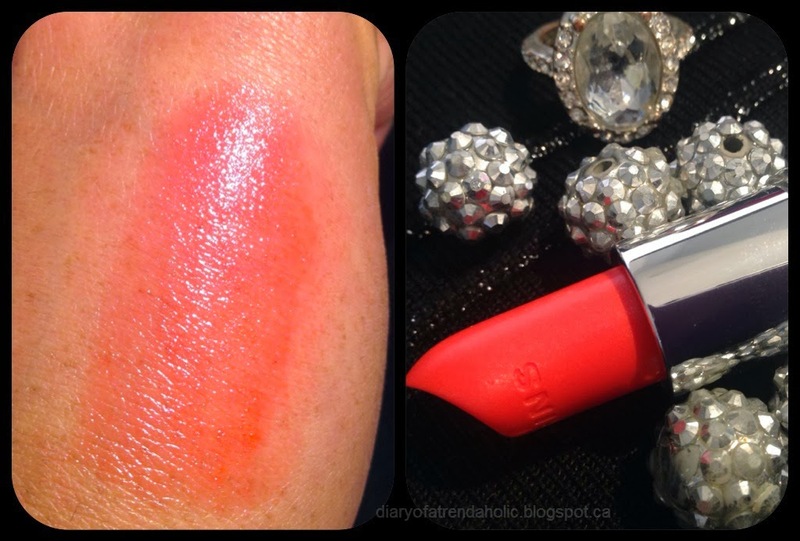 When used on both the lips and cheeks it gives off a radiant coral glow, fitting for a spring day. 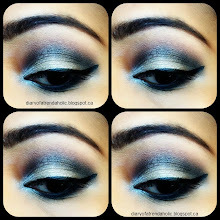 When applied lightly the shade appears natural for a lovely flush of color. Tips: Apply cream blush by using the pads of the fingers and blending it onto the cheeks. It helps to wipe your finger clean every time you swipe your finger on the blush to prevent foundation and other makeup from sticking in the cream. After application, the cream takes on a powder finish, which makes it non-sticky and easy to blend. I had never found a tinted primer I was thrilled about but this one is impressive! This product works as a base to help correct by "adding a veil of light across the skin" for a naturally flawless complexion. When blended in it brightens and smooths out the texture of skin while remaining light and moisturizing. It seems to disappear into the skin seamlessly providing translucent coverage and a great starting point for foundation. 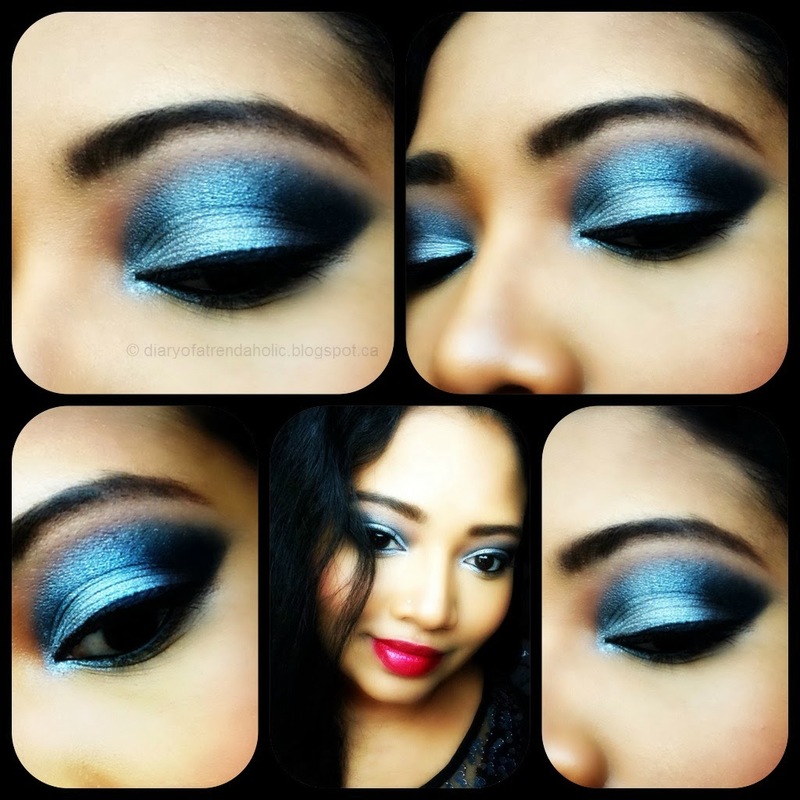 It can also be worn on its own without caking or creasing for a natural, fresh appearance. The complexion base is available in three colors, the shade I have is in the medium range and is called 03 peach, it “revives the radiance of skin.” There are also two other shades available; 01 pink - illuminates all skin tones and 02 champagne - corrects redness. Although there are only 3 shades, they work for a large variety of skin tones from fair, medium and deep. I absolutely love this base! It does so much more than the average primer. In the photo below you can see how nicely the base illuminates and evens out the underlying tones in my skin, while smoothing out the texture. It provides subtle yet radiant correction. 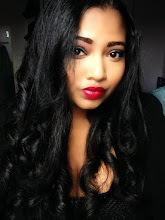 I am a huge fan of Clarin’s lipsticks so I was excited to try the new spring shades. 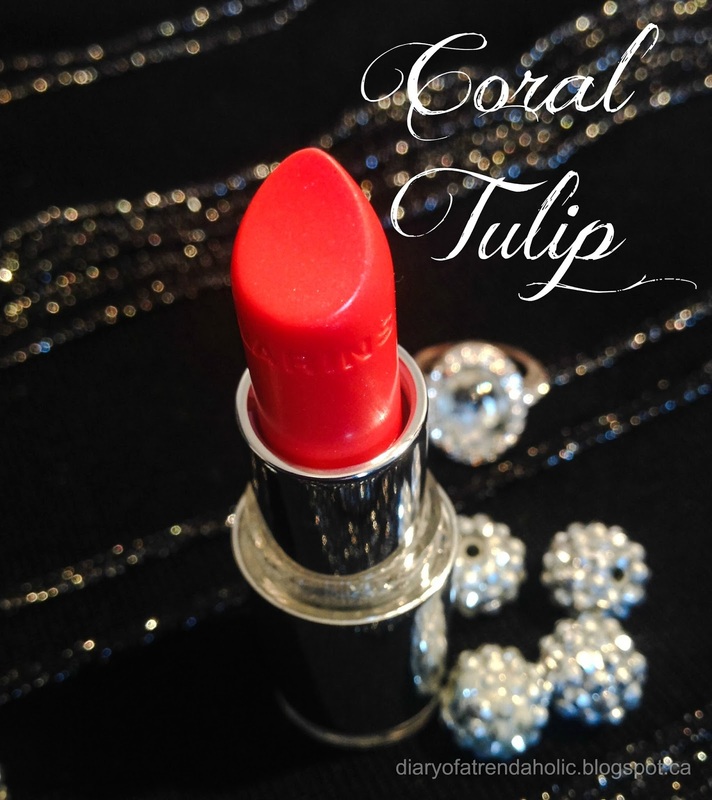 This lipstick is called 20 Coral Tulip, it is a beautiful sheer orange-coral that looks great paired with the cream blush. This shade is translucent and smells delightful, it also contains mango seed oil to help moisturize the lips. 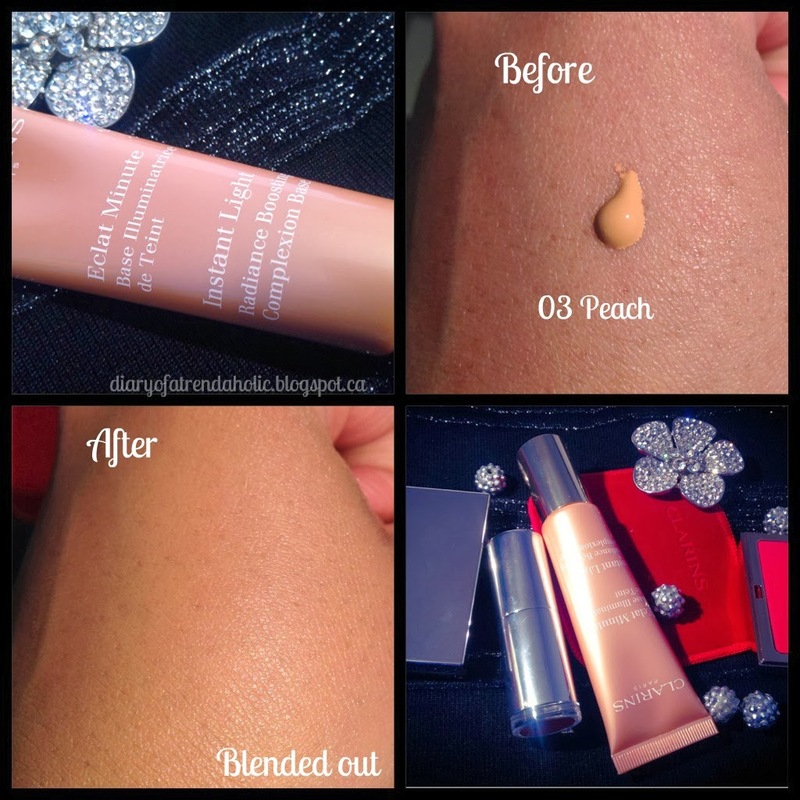 The texture is smooth and glossy but non-sticky, great for most skin tones. 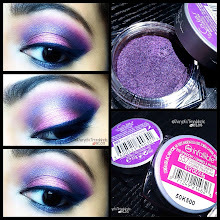 The color is not very buildable but it is great for subtle looks or when you prefer light spring color without the heaviness of an opaque formula. 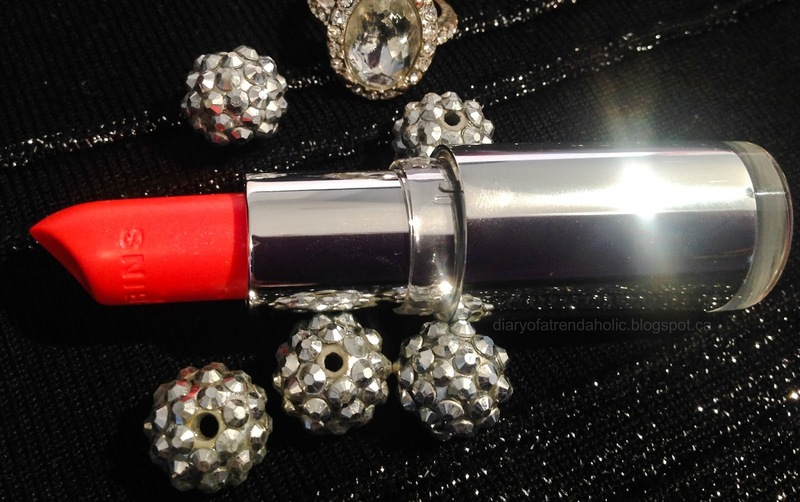 You can find more info on the Perfect Shine Lipsticks HERE they retail for $27 each. 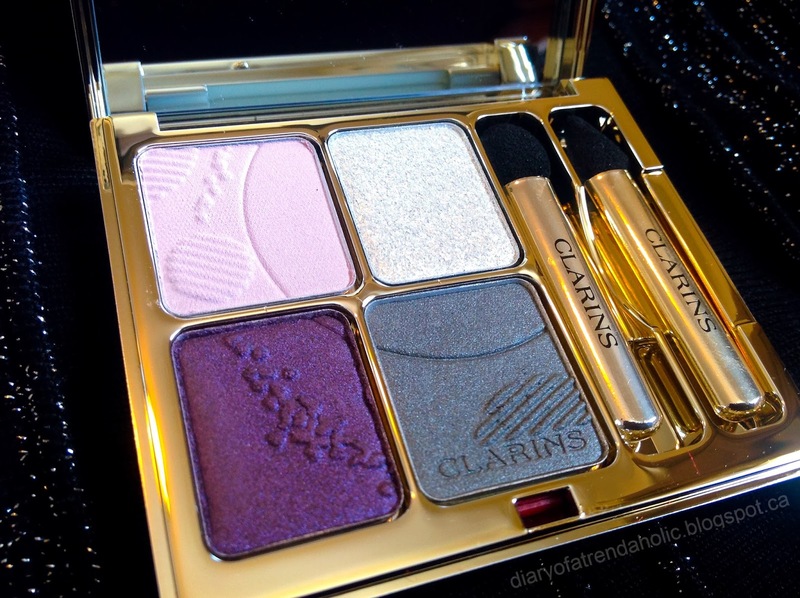 You can purchase Clarin’s products from certain department stores such as The Bay, Nordstrom, Lord and Taylor, Macy’s as well as Shoppers Drug Mart, Sephora and online. 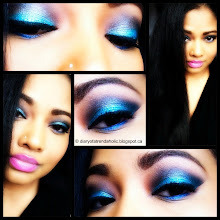 That shadow palette is amazinggg! The look you did is amazing as well. the colors look amazing on you! 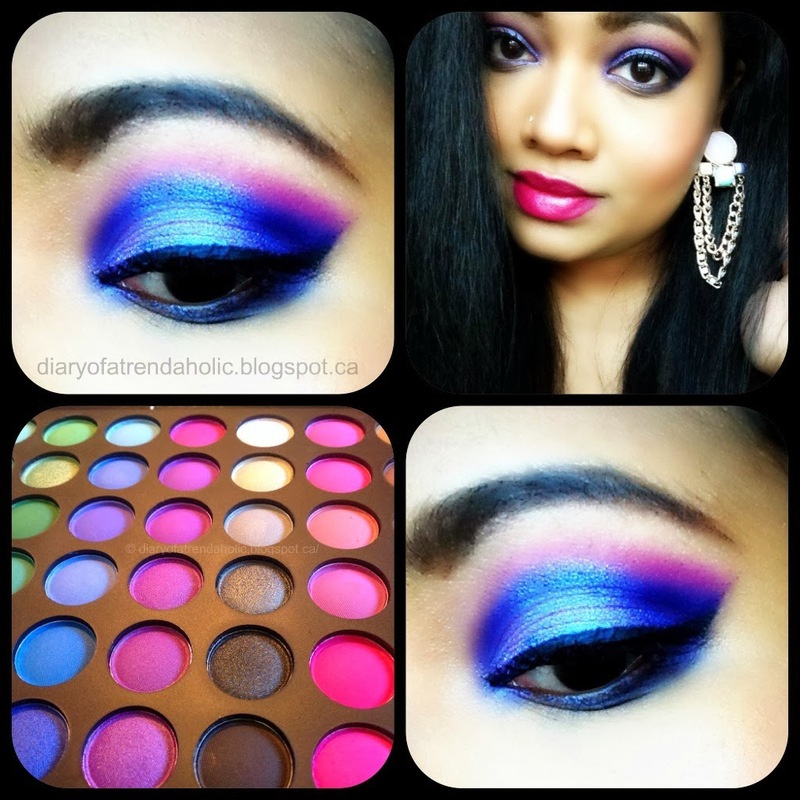 i'm especially loving the purple in this palette...great look. The lipstick is so gorgeous! Omg I need the peach base in my life. Love the colours of the palette. 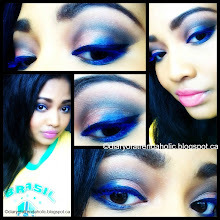 lol I actually gasped when I saw those eyeshadows! They are so gorgeous! 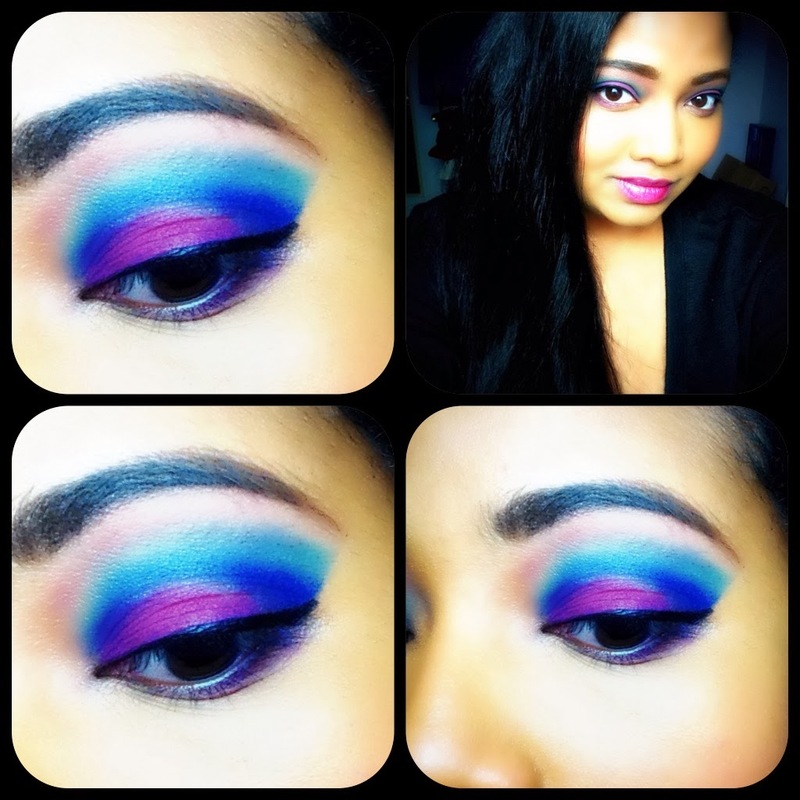 Authority Cosmetics Review and Giveaway!! !